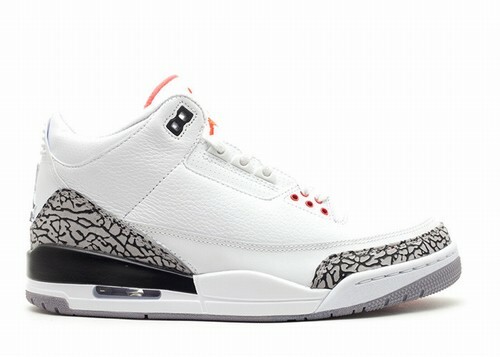 Jordan Brand will celebrate the 30th Anniversary of the Air Jordan 3 in 2018. 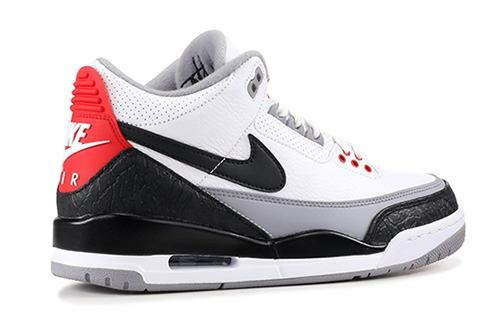 For the occasion, they'll be releasing a special edition Air Jordan 3 Tinker NRG model this March. 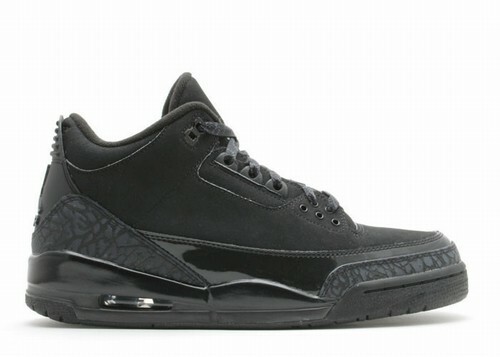 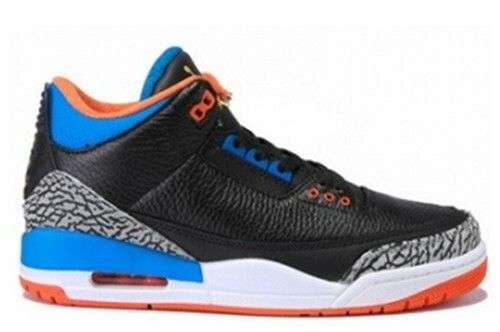 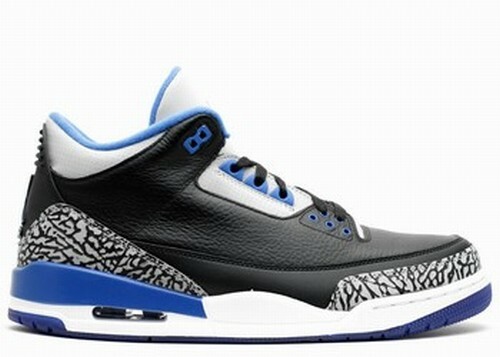 The Air Jordan 3 was originally released in 1988. 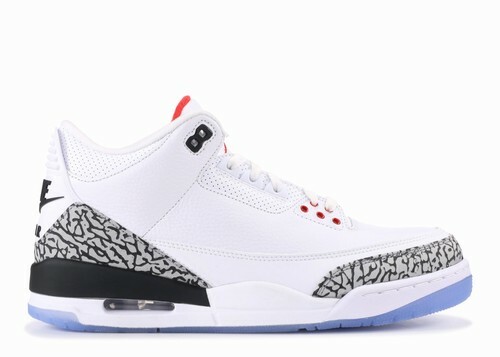 It was the first Air Jordan designed by Tinker Hatfield, so it's fitting they'll be releasing a special model for its 30th Anniversary. 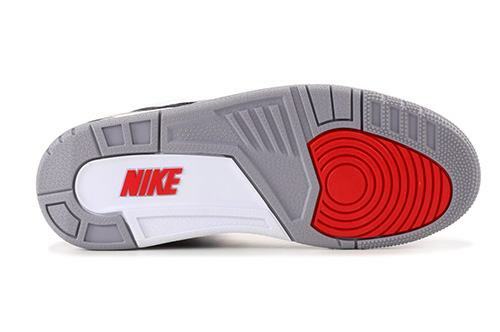 Dressed in a White, Fire Red, Cement Grey and Black color scheme. 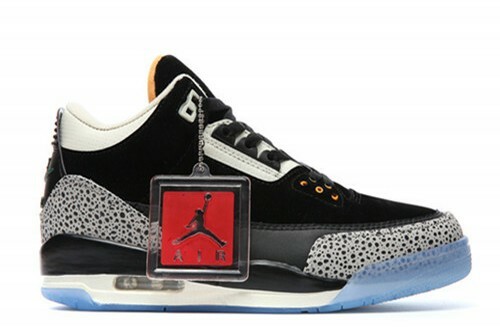 Surfacing for the first time, Tinker Hatfield's original Air Jordan 3 sketch comes to life to celebrate 30 years of the iconic model. 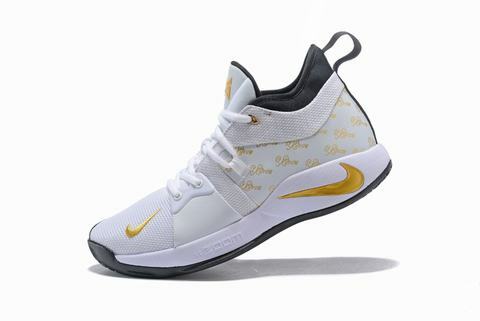 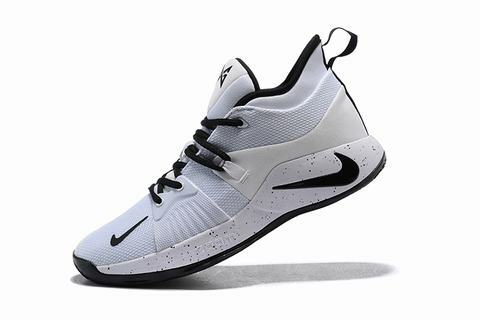 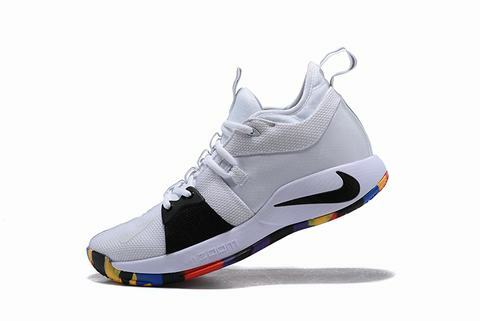 One of the highlighted details includes Swoosh logos on the sides as well as Nike Air branding on the heels. 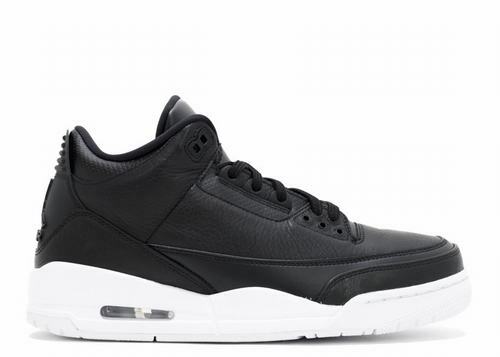 Adding to the branding is "NIKE" embroidered on the side and sketched graphic insoles of the Air Jordan 3.